Knock knock. 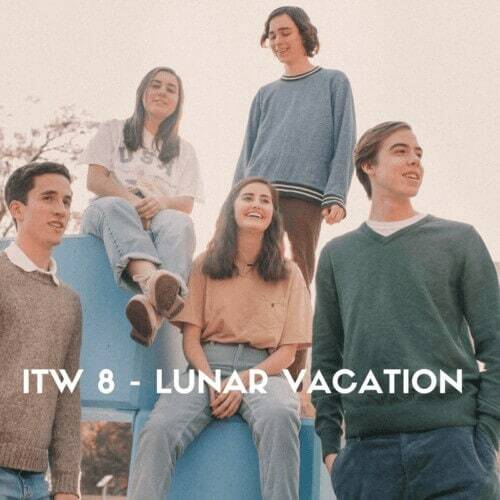 It’s Lunar Vacation’s dream pop. INTERVIEW TIME!